“This policy update allows inmates to have direct contact with book donation organizations through a security processing center and ensures that publications will not be used as a path by which drugs are introduced into our facilities,” he said. 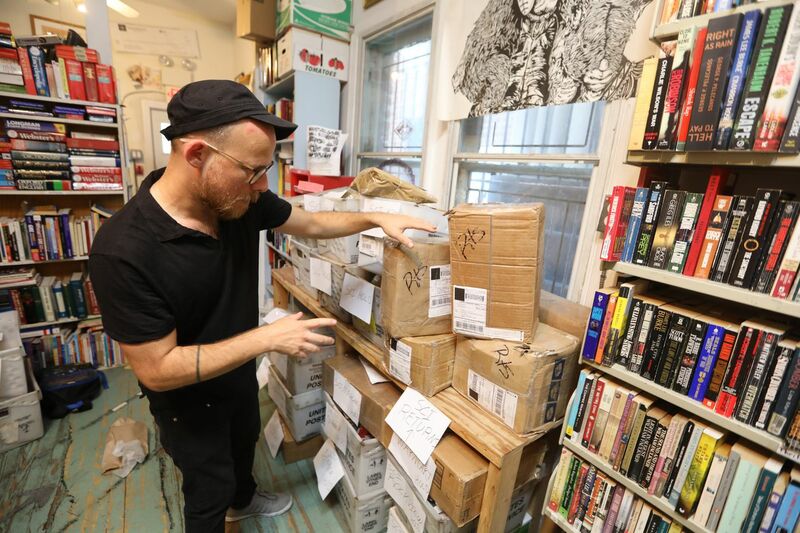 “There are also concerns over the non-bound materials we send in — zines, resource guides, pamphlets — we want to make sure those publications can also get through,” Lincoln said. Sean Damon of Amistad Law Project, which led protests over the book prohibition, expressed relief. “From our perspective, it looks like the DOC did the right thing,” Damon said. But, he added, he’s not satisfied, as other new security measures — including the scanning and surveillance of incoming mail, and the photocopying of inmate legal mail — remain in place.